No appointment or reservations are needed. Attorney volunteers are able to provide brief legal advice. Monthly legal advice clinics are held at the Austin VA outpatient Clinic located at 7901 Metropolis Drive, Austin TX 78744. Sign in is from 1:00 to 3:30 p.m. For information on the next available clinic, click here, or call 512.472.0279. Every veteran who attends the Free Legal Advice Clinic for Veterans must complete an intake application in order to verify qualification. Veterans can also complete an intake application via phone on Monday through Friday in the afternoons. Call 512.472.0279 on those days to see if you qualify. If you are a veteran seeking assistance for legal matters unrelated to military issues (divorce, business start-up, drafting a will or an estate plan, criminal matters, etc. ), call the Lawyer Referral Service to find out if you qualify for a 20% discount on legal work. 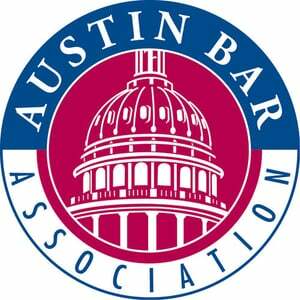 To find a lawyer in the Austin area, call 512-472-8303, or 866-303-8303.